Mary Fifield is a published author who has worked in international development for more than a decade, after spending nearly as many years in communications, teaching, program management, community organizing, and creative pursuits in the public and private sector. 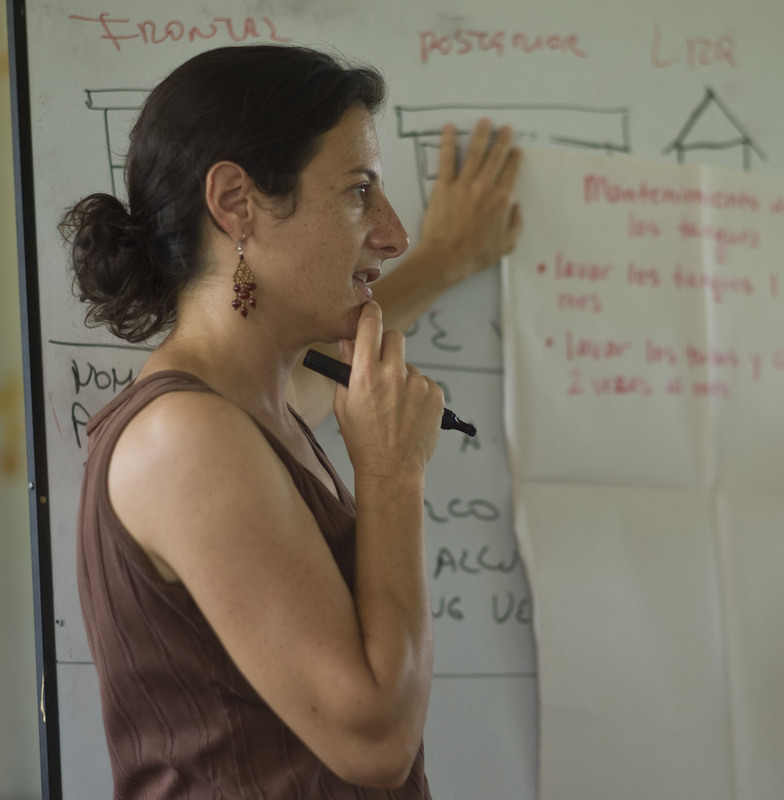 As founder and executive director of Amazon Partnerships Foundation, she co-produced the award-winning documentary Life and Breath: Kichwa People Confront Climate Change in the Amazon, and she is now principal of Kaleidoscope Consulting. Contact Mary at marymfifield (at) gmail (dot) com. The views expressed herein are solely those of the author and do not represent the opinions of any employers past, present, or future. I’m excited about this blog. Keep me posted.